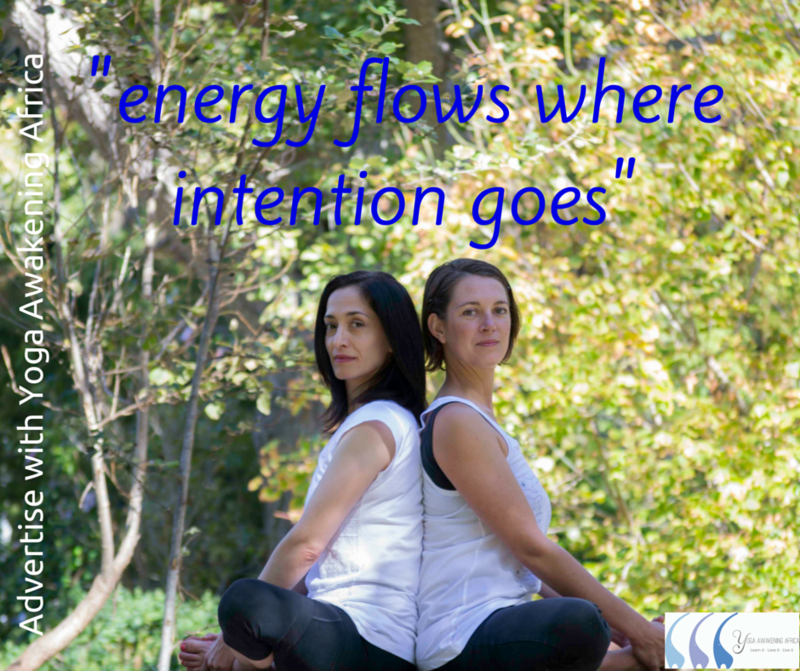 Teacher Interview: Rolaine Paterson of YamaYoga Studio in Bellville, CPT. Your opportunity to advertise with YAA! Meet Yoga Teacher and Yoga Retreat Travel Specialist, Michele Kapilevich, founder of Myoga Travel.